Randall Frykberg practices in the firm's Litigation & Dispute Resolution practice group. He advises clients on a wide variety of general commercial litigation, product liability defense and employment law matters. His career path has been marked by progressive responsibility in both representing clients in a lead attorney role and supporting others in team-focused litigation. Randy has experience in all aspects of high-level state and federal court litigation ranging from nationwide matters to state and federal court trials to smaller disputes. He represents a wide array of clients including insurers, Fortune 100 corporations, and individuals including commercial disputes, injury defense, and employment and regulatory matters. 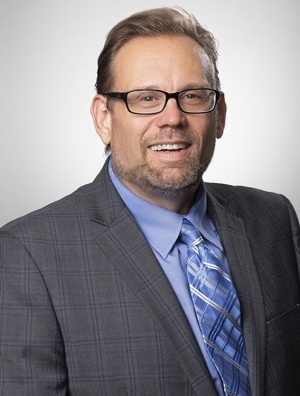 Prior to joining Quarles & Brady, Randy worked in private practice as a litigator in a national law firm and as a senior associate at a Bloomington defense firm. He also spent time in public service helping to resolve a national civil rights class action and serving as the Director of Student Legal Services at his alma mater, IU-Bloomington.